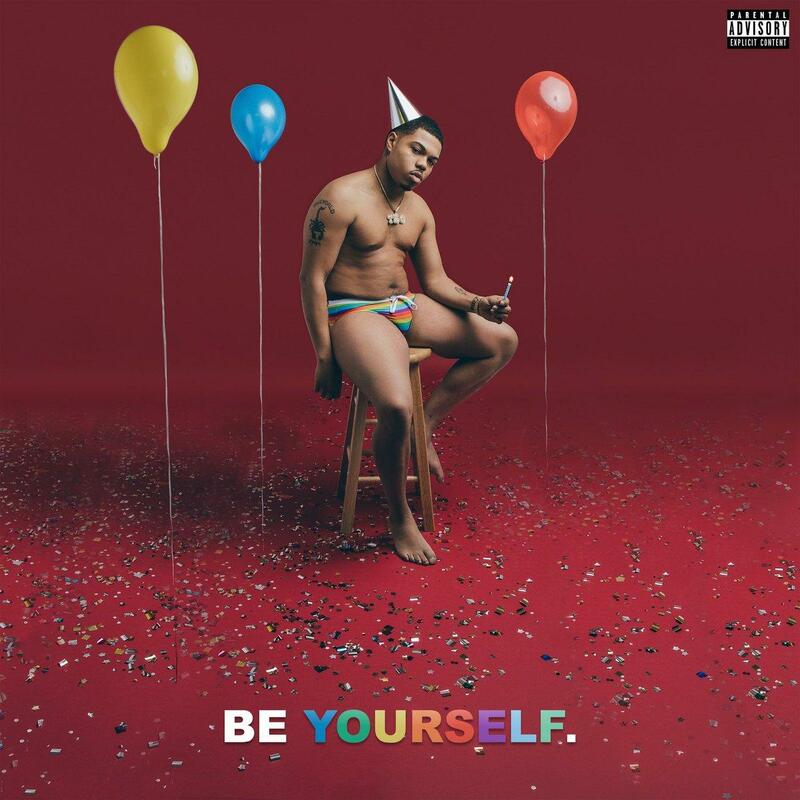 Young Thug Passes Curfew On Taylor Bennett's "Better Than You Ever Been"
Home>New Songs>Taylor Bennett Songs> Young Thug Passes Curfew On Taylor Bennett's "Better Than You Ever Been"
Young Thug adds an element of unpredictably to Taylor Bennett's new EP. The unusual pairing of Young Thug and Taylor Bennett came to be during an arranged visit that felt a lot like a stage (internship) for the novice rapper. Whatever the 22 year old may lack in experience he sure makes up for in humility and presence of mind. You can tell his growth is at an advanced stage for more than reason: his aforementioned humility, second to his letter-writing background. Oddly enough, his uncle Spike Lee shares the same campy disposition that Taylor lives and dives by. On "Better Than You Ever Been," Thugger and Taylor essentially elaborate on the message intimated on the cover of Bennett posing in his birthday suit. Taylor contends that he'd shoot his shot with any woman rather confidently but not at the expense of "ideals," whereas Thugger is simply here to sip Belve out a Koozie. Both artist throw their hands up in resignation, later finding solace in their worldly possession of "something special" with "perfect melanin." Suffice to say, possession isn't the right preposition. They may as well admire their respective "prototypes" from a non controlling chair. SONGS Young Thug Passes Curfew On Taylor Bennett's "Better Than You Ever Been"